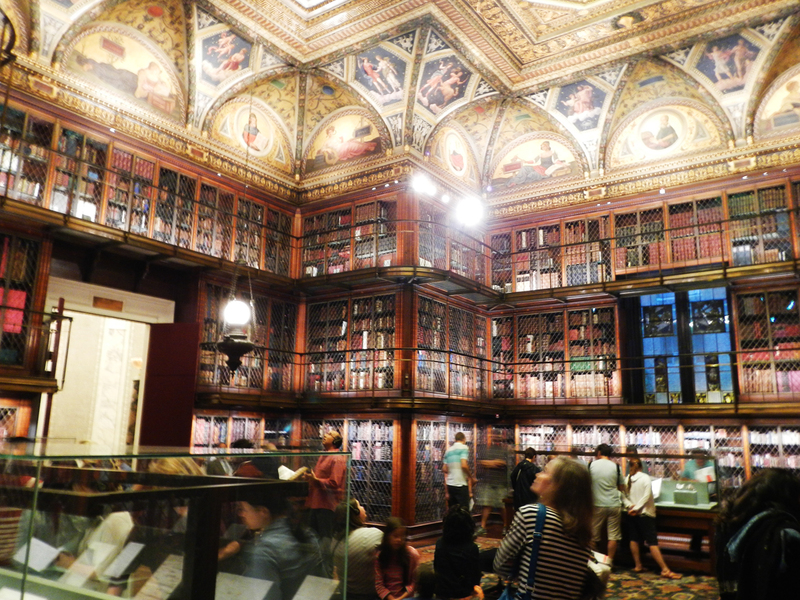 J P Morgan was a bibliophile and even though his name is forever associated with finance in the too big to fail category, his son’s gift to the public of his library gave him a more literary legacy, and to the rest of us, a permanent wealth of inspiration. 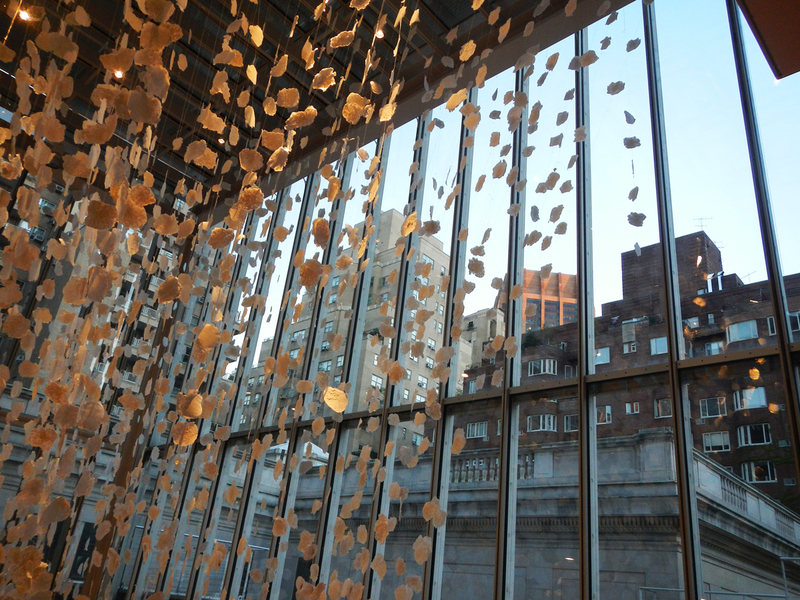 A new exhibition that from our balcony looks like a cascading of leaves in the heart of The Morgan, actually turns out to be a sculptural celebration of paper – the medium used by artists, writers and composers to express themselves. Monika Grzymala hand made each leaf, some of them are printed with images of manuscripts from the library, and all are connected with bookbinding yarn. It is a beautifully effective tribute and after watching it change colour as the light changed during the day, I finally crossed the road to see how it looked from the inside. On Friday night the center court of the library was filled with the magical union of music and art. 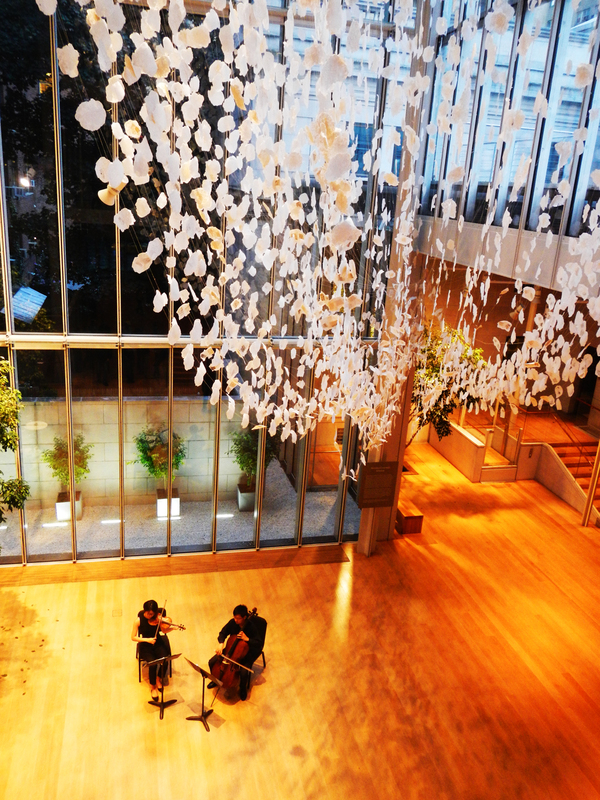 A cello and violin duet performed underneath the paper leaves, and as we rose up in the transparent lift to get perspective, the joie de vivre of a Friday night in NYC was all apparent. I carried the feeling through to the private and perfectly preserved library of Mr Morgan, where 15,000 books were displayed in their first edition groupings. There are many valuable books on permanent display, like the Gutenberg Bible, one of the first books to be printed with movable type. There are also bejeweled books and others bordering on works of art. But it is the sheer volume and variety of first editions of writers like Dickens and Mark Twain that I found so impressive. 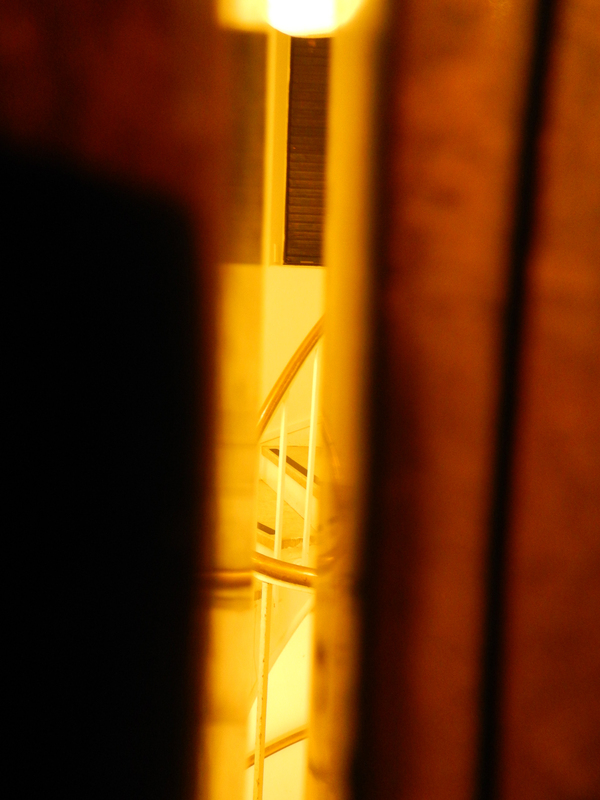 Working my way past Ben Jonson and James 1st copies of the bible I suddenly realised we were in view of the secret passage Mr Morgan used to access the loftier levels of books – and to skip home to his brownstone on 37th Street. 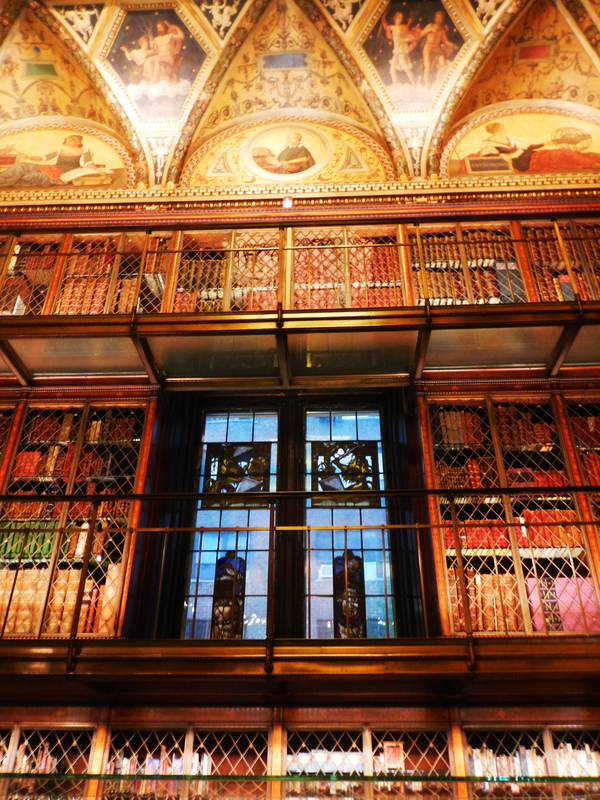 It was a good story told with admiration by the security guard, but the best information she shared was that you can access all the books in the Morgan’s collection – with a reasonable reason for research – and with the payment of one year’s membership. So for $75 you can put on the gloves and leaf through a first edition of Robinson Crusoe or read a letter from Jane Austen or hum to an original manuscript from Verdi. What an amazing opportunity and no software, download or wifi involved… just a few pieces of paper…. This entry was posted in art & inspiration, Uncategorized and tagged Monika Grzymala, Morgan Library. Bookmark the permalink.